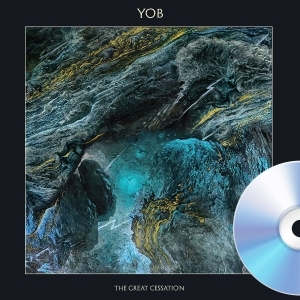 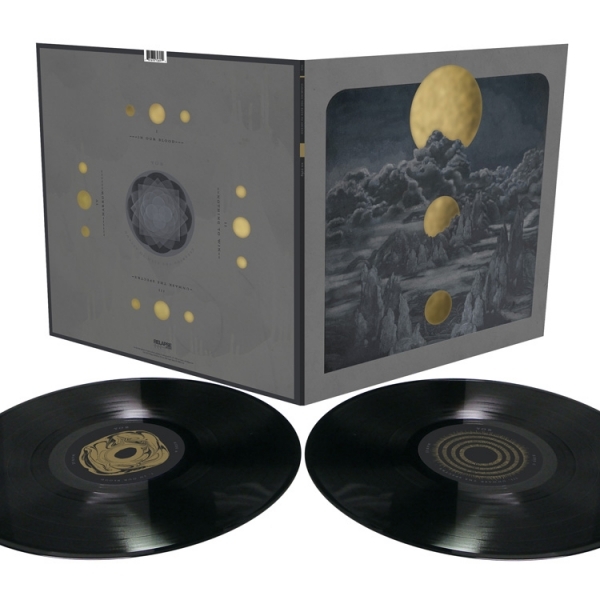 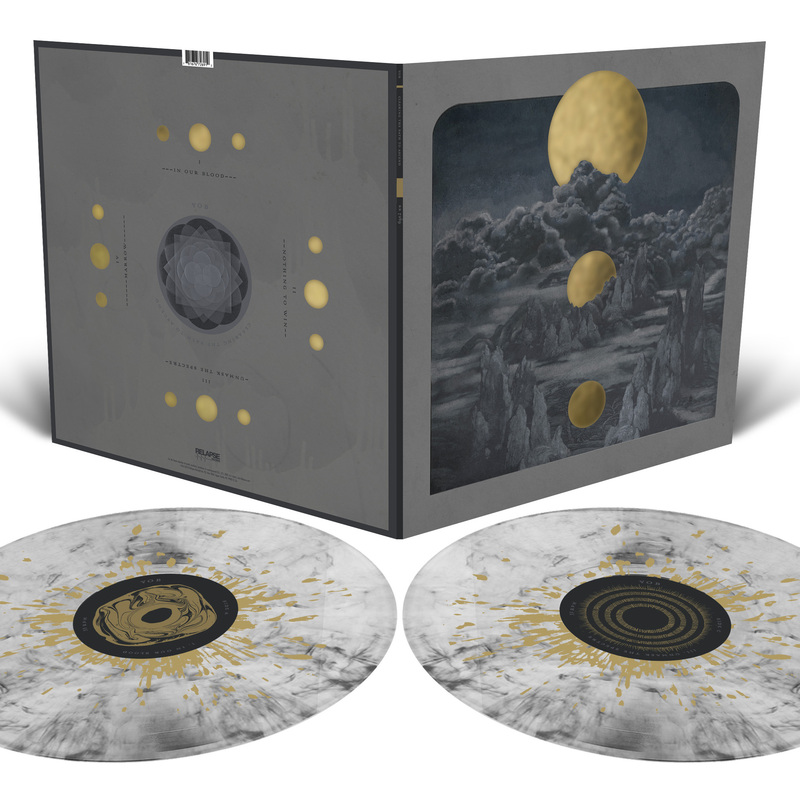 YOB Clearing the Path to Ascend 2x12"
Clearing The Path To Ascend is the long awaited brand new album from Northwestern doom icons YOB. 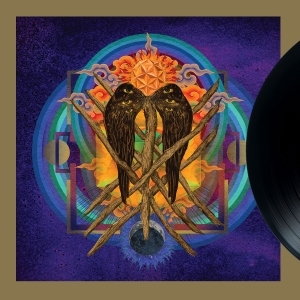 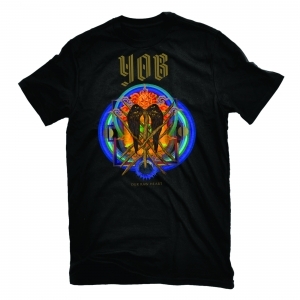 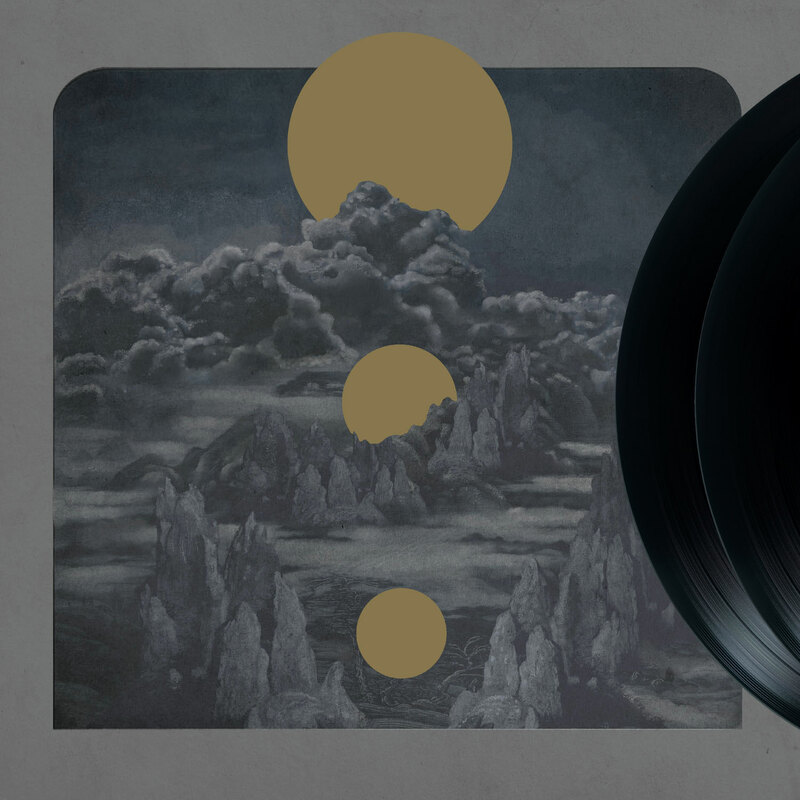 4 epic songs of profoundly deep guitar heroics YOB's Clearing The Path To Ascend is guaranteed to be a fixture on tons of this year's top 5 lists. 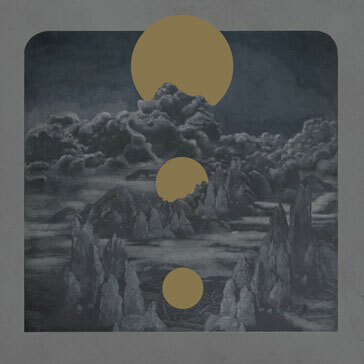 Quite possibly the best effort yet from one of the most popular and important bands in heavy music today! !